Disclaimer: The Fandads were given review comics and giveaway items in exchange for promoting Halloween Comicfest. It's that time of year again, where local participating comic books stores give out free comics the week before Halloween. This year we have teamed up with our friends at Diamond Comic Distributors to review two of the comics that will be given away and give our readers a chance at winning one of two bundles to share with their friends and family. Let's begin! Having an "ACE" of a time at ACE Comic Con....see what I did there? Disclaimer: The Fandads were provided with passes to attend ACE Comic-Con. All thoughts, opinions, and tired feet are our own. 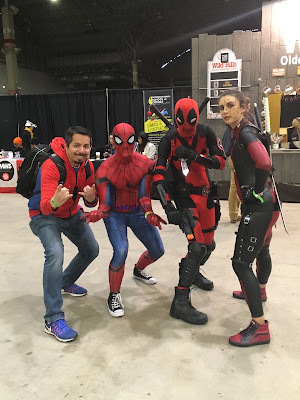 I've been going to comic-cons in Chicago since the Chicago Comic-Con days at the Ramada Inn near O'Hare and I have seen a lot of cool things. I remember seeing most of the Image team unite for the first time. That was like seeing your favorite rock stars all in one room. I remember watching as the Chicago Comic-Con became Wizard World and going to the first C2E2 and just seeing the Chicago comic conventions get bigger and bigger. 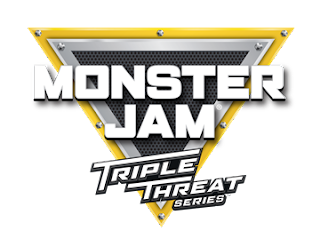 Too big to contain to once a year, Monster Jam® Triple Threat will make its second annual appearance at Rosemont’s Allstate Arena, Nov. 2-4, marking the first time the wildly popular Monster Jam tour will make a Chicagoland pit-stop in November. Playing to sold-out crowds here each February/March, this new season of Monster Jam Triple Threat promises to bring motorsport fans to the edge of their seats with adrenaline-charged, high-flying, four-wheel excitement that is fun for the entire family. Monster Jam is one of the only sports where male and female world-class drivers, some generational rivals, are equals competing for the same championship on the same track. Following racing, new this season across all Monster Jam events, fans in every city will have the chance to vote for the truck winner in the donut, wheelie and freestyle competitions by real-time, in-arena fan voting on their smartphones. Monster Jam events are affordably priced for the whole family with seats starting at $20. Tickets are available at ticketmaster.com and all Ticketmaster retail locations, the Allstate Arena box office, and by phone at (800) 745-3000. Pit Parties give fans the opportunity to meet the Monster Jam athletes and get up close to the Monster Jam trucks. Pit passes are priced at $10 on Saturday, and $15 on Sunday, and can only be purchased in conjunction with tickets to the same-day Saturday or Sunday 1 pm show. Are you ready for the Worlds 2018 Championship? I remember when I was younger playing against my family and friends Madden Football on the Sega Genesis and playing for hours. Some of the games would always come down to the final possession and those few seconds were always intense. Nowadays, gaming has come a long way from playing next to your opponent to playing against someone in another state or even country. With the arrival of online gaming, you could be playing against someone down the block or in another part of the world. Disclaimer: The Fandads were provided with a review copy of Marvel Studios: Ant-Man and The Wasp in exchange for coverage of the home release and to host a giveaway. All thoughts, opinions, and magic card tricks are our own. Recently released on Digital Download was Marvel Studio’s hit Ant-Man and The Wasp. 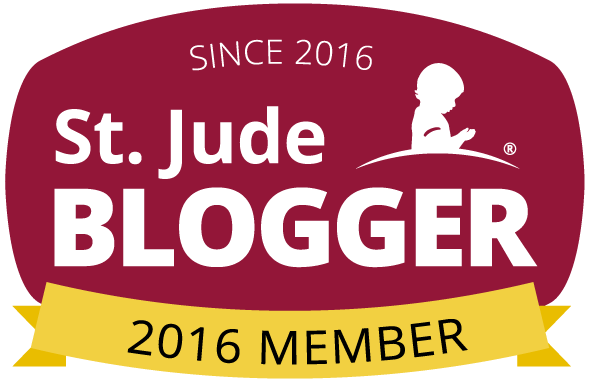 While you can read our review here, we are here to let you know some of the fun stuff that is available on the digital release and well as share some videos and activity sheets for the family to enjoy while watching the movie.